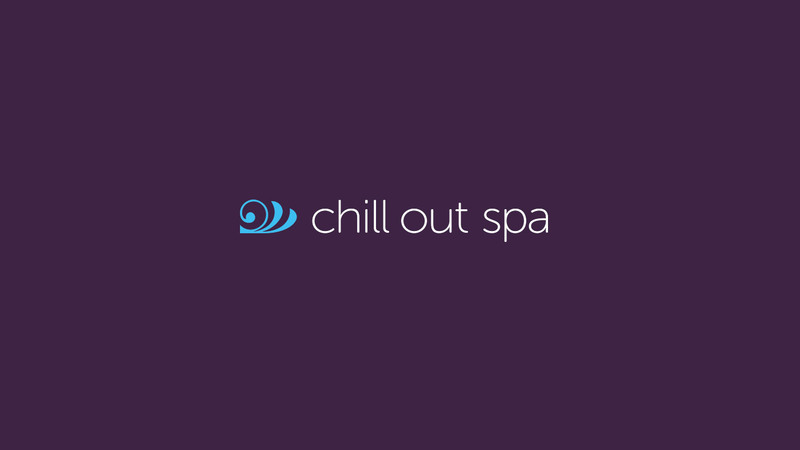 Built within sympathetically restored Victorian farm buildings, Chill Out Spa mixes contemporary design with rustic rural charm to create a totally unique and luxurious spa retreat. 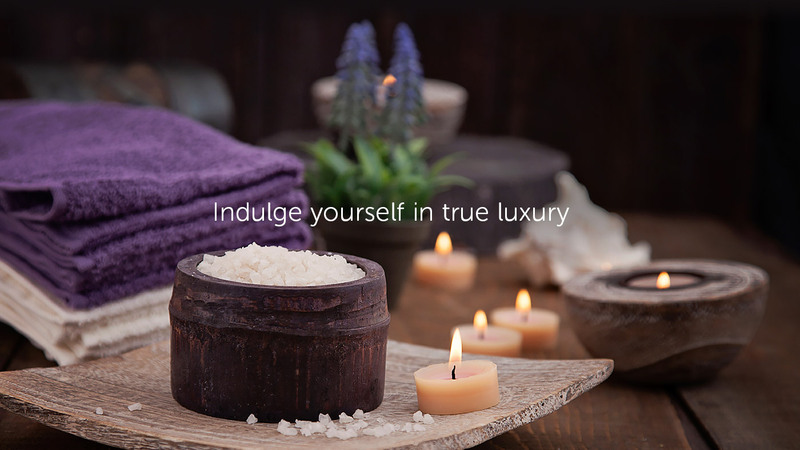 Combined with the stunning backdrop of 2500 acres of rolling parkland it’s hard to imagine a more serene and exclusive environment in which to relax and unwind from the stresses and strains of every day life. 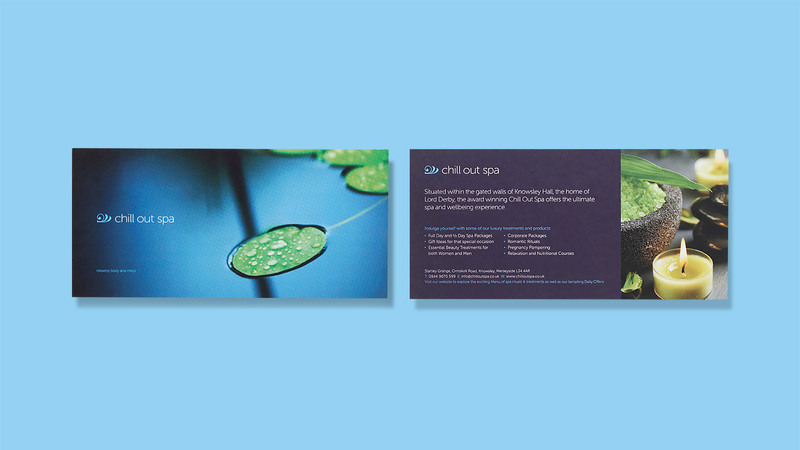 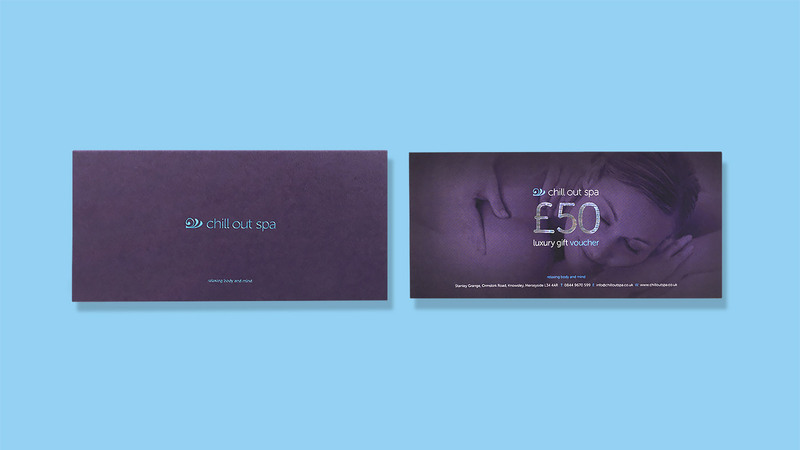 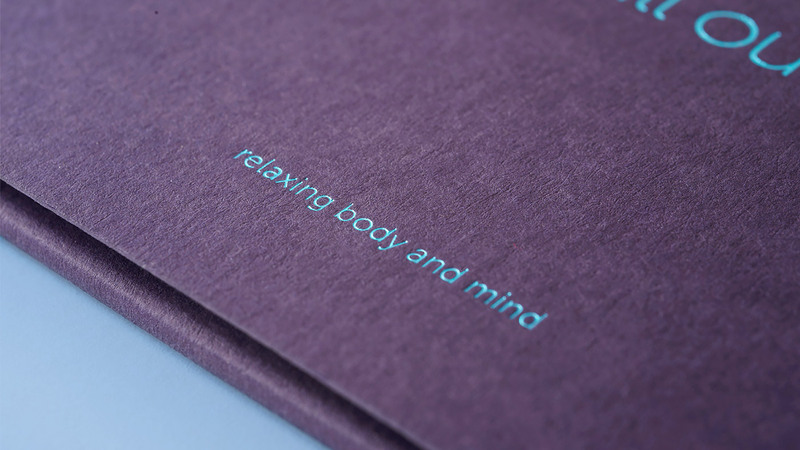 We were responsible for working closely with the team at Chill Out to explore hundreds of identity options. 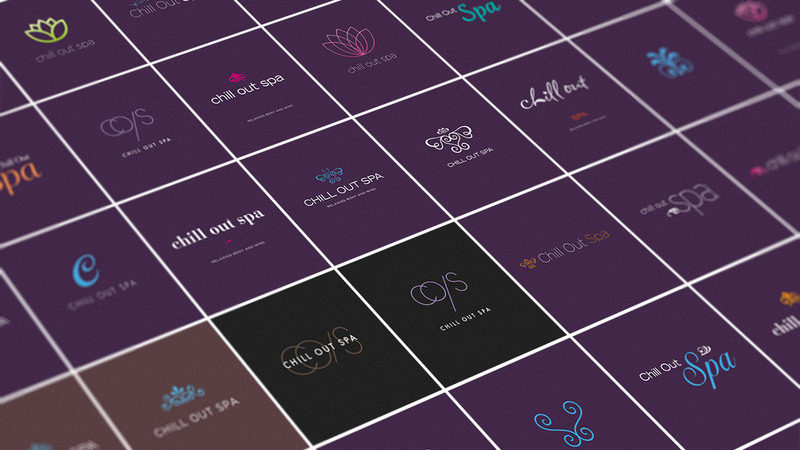 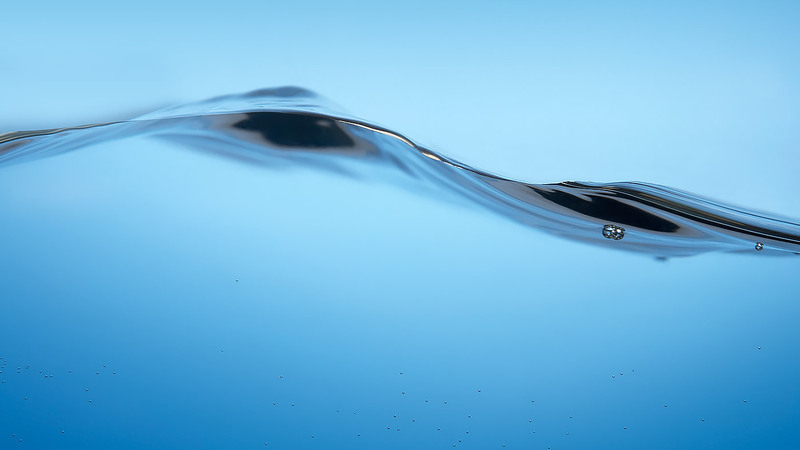 The result which emerged from the process is a brand identity which both encapsulates the personality of this spa along with the reflection of the luxurious offering.